Guildford Cycles, poppin’ wheelies for over 50 years! 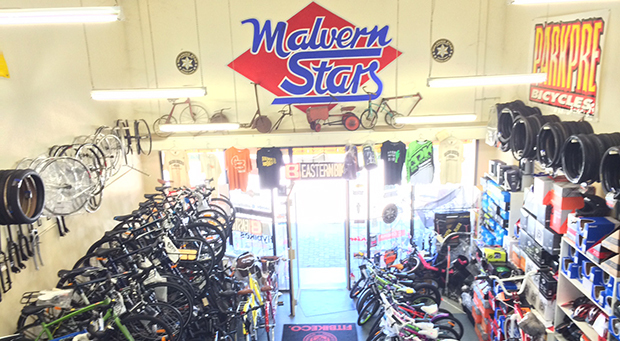 Come on down to Guildford and see us, you will find the largest range of bikes in W.A. 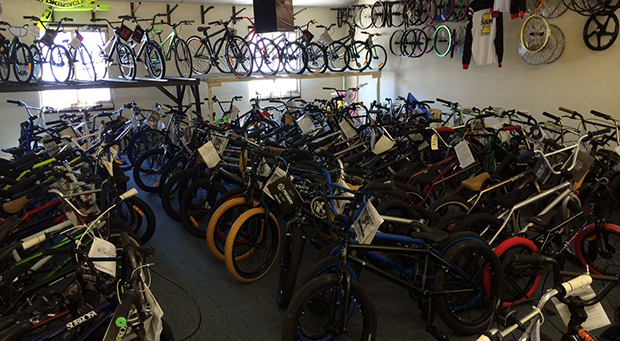 Our stock is so varied with kids 12 -20 inch bikes, scooters, mountain bikes, road bikes, Bmx race, dirt jumpers, 29ers the list continues. With decades of history and experience we have the skill, knowledge and advice to assist you when selecting the right bike for your needs. Our range caters for cyclists of all ages, fitness levels and sporting needs. 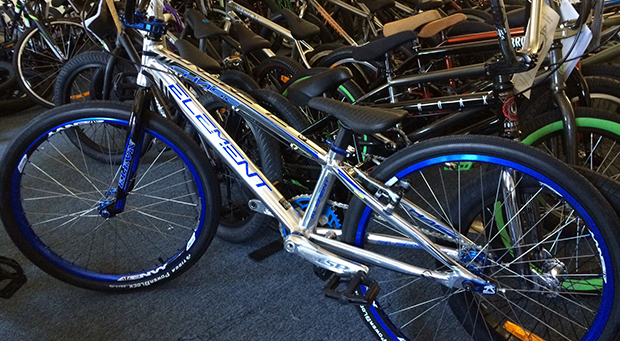 We are certain that we will have a bike for you and your family. 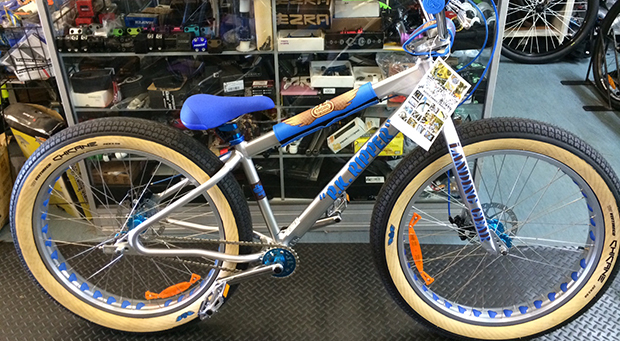 We proudly sponsor of the Hills BMX Club since 1994 and as a result we stock the largest range of BMX bikes, parts and accessories so come on down our stock is sure to shock you!! 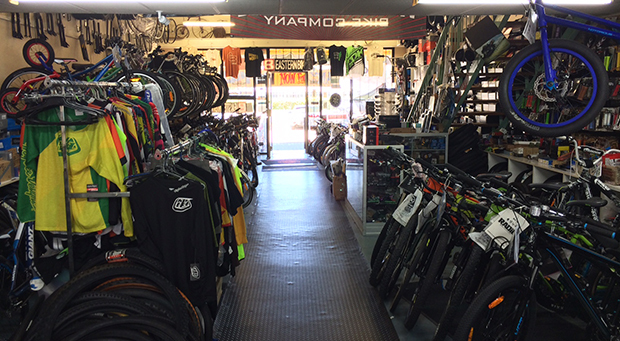 Everything under the one roof for all BMX, MTB and any bicycle needs!